To celebrate Earth Day and environmental awareness our members are reading books that combine science with adventure and fun. 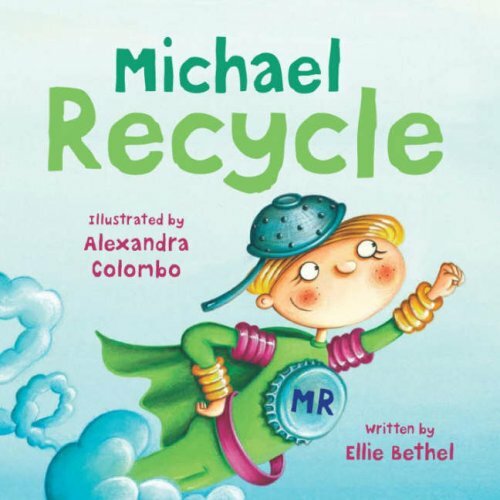 From Michael Recycle about a recycling superhero to Neil deGrasse Tyson’s StarTalk Young Readers Edition we’re making reading about the Earth an adventure worth learning about! Global warming is a hot topic that will affect the younger generation more than anyone. So why not turn to the teacher kids love most, Ms. Frizzle! 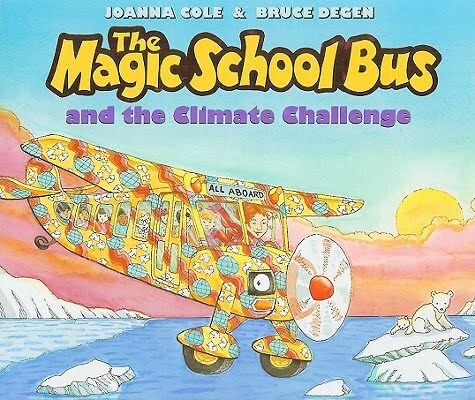 Only the Friz can boil all the hoopla down to the scientific facts in a fun and informative way so kids can understand the crisis –and how they can help solve it. 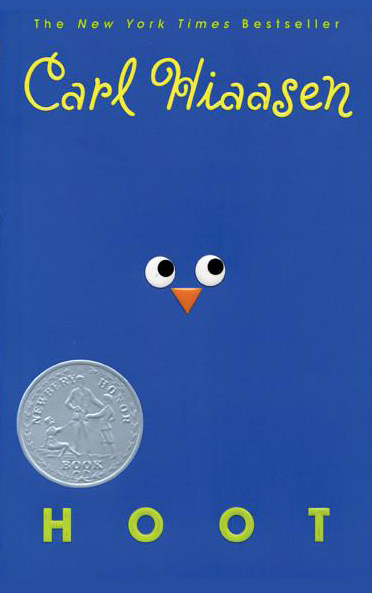 The new kid at a Florida middle school, Roy and joins an effort to stop construction of a pancake house which would destroy a colony of burrowing owls who live on the site. Behind its lighthearted and often joking facade the book is a window into the rapid destruction of Florida wildlife in order to make room for civilization and pancake houses. 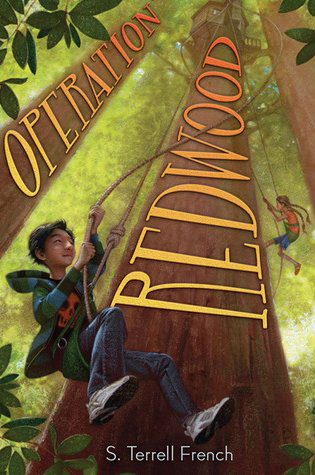 Four kids take on big business to save a forest full of giant redwood trees. This book is an adventure filled with creative ideas, spunky ambition, and a love of the environment with main character Julian Carter-Li. In the first book of the Caretaker Trilogy, Seventeen-year-old Jack’s life has always been normal–except that his parents have encouraged him to blend in and not try too hard. But then he learns that he is from 1000 years in the future, when the earth is an ecological wasteland. 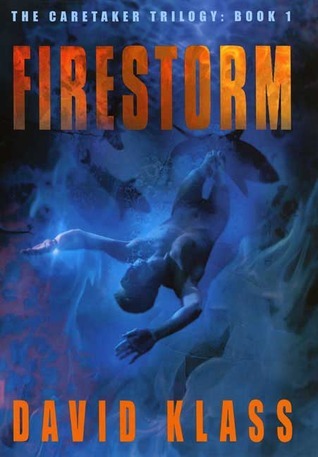 His true parents are among the Caretakers, who live in that future, and he has been sent back to the present, to the Turning Point, the last opportunity to stop the environmental disasters that the Dark Army has set in play in order to ruin the world. An eye-opening journey for anyone curious about the complexities of our universe. 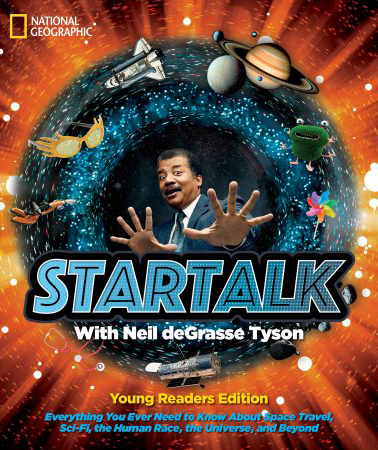 Featuring vivid photography, thought-provoking sidebars and enlightening facts, StarTalk reimagines science’s most challenging topics–from how the brain works to the physics of comic book superheroes–in a relatable, humorous way that will attract curious young readers. 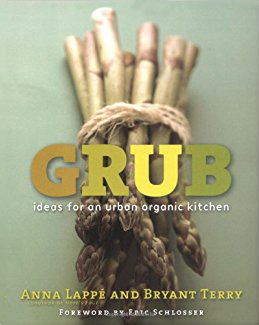 Combining a straight-to-the-point exposé about organic foods, the how-to’s of creating an affordable, easy-to use organic kitchen and an inviting recipe section, Grub brings organics home to city dwellers. “Going green” has spread to the kitchen! 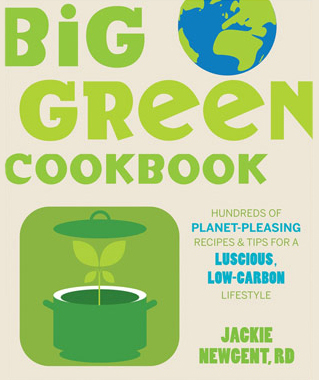 Big Green Cookbook is the first comprehensive, climate-conscious cookbook, ideal for both culinary novices and experienced cooks. Food and health expert Jackie Newgent reveals simple, practical, and sometimes even money-saving solutions for choosing and preparing food in planet-pleasing ways. It has never been easier to create everyday meals that maximize flavor while minimizing your environmental impact. Click here to find more great BCNY book recommendations!